Sophia Frankel is the Site Director for In the City Camps. Sophia is currently an honors student majoring in Data Science at College of Charleston. When she’s not studying, Sophia spends time as Secretary of the Student Government Association, a Computer Science Student Ambassador, and as the Vice President for the Association for Computing Machinery. Sophia has spent the last four summers doing what she loves most—working with children! Most recently, she was the Assistant Site Director for In the City Camps during the summer of 2018. Her time was spent managing over 55 counselors and providing dynamic learning experiences for campers through weekly educational programming. Samantha Meiselman is the Director of Camp Mogul. During her college days at the University of Texas at Austin, Samantha took an active part in the Jewish Community. 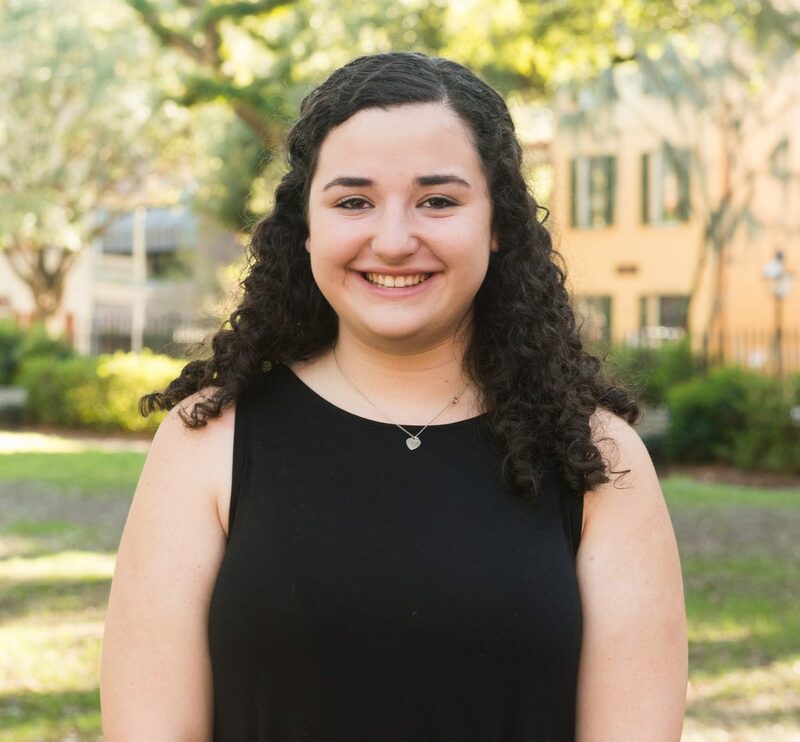 Among other positions, she served as the Major Events Planner of Hillel and Chabad, coordinating Shabbat dinner for over 700 students and faculty members. Samantha graduated with a dual degree—a Bachelor of Science in Applied Learning and Development, plus a Bachelor of Science in Communication Studies. After college, she moved to Atlanta to become a 5th Grade Lead Teacher at The Epstein School. In addition to teaching, she also coordinated the Badges Leadership Program and incorporated a digital citizenship program by instituting a global classroom experience. Samantha now teaches 3rd Grade at Pace Academy where she develops and teaches differentiated lesson plans for reading, writing, history, and math. She also teaches an entrepreneurship class that enables students to build a business and product to sell at the “Market Day”. In her spare time, Samantha mentors students to become intellectual, innovative, and creative leaders of the future. She also loves to travel and has been to Israel three times through NFTY, March of the Living, and Birthright.